"We found that people who drink heavily may be changing their DNA in a way that makes them crave alcohol even more," said Distinguished Professor Dipak K. Sarkar, senior author of the study and director of the Endocrine Program in the Department of Animal Sciences at Rutgers University-New Brunswick. "This may help explain why alcoholism is such a powerful addiction, and may one day contribute to new ways to treat alcoholism or help prevent at-risk people from becoming addicted." 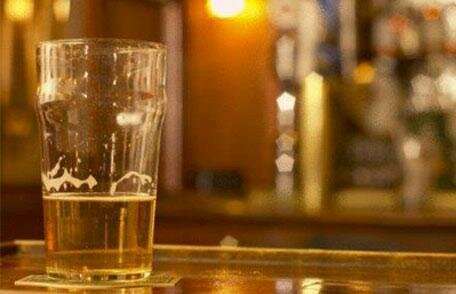 The findings may eventually help researchers identify biomarkers—measurable indicators such as proteins or modified genes—that could predict an individual's risk for binge or heavy drinking, said Sarkar, who works in the School of Environmental and Biological Sciences.